HAT TRICK AT NORTH STAFFS BUSINESS PARK! 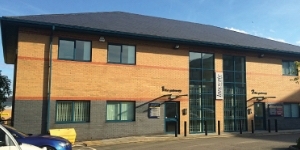 NEW LETTING SECURED AT SANDBROOK BUSINESS PARK! 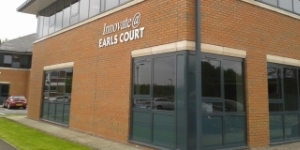 NORTHERN TRUST WELCOMES 1ST OCCUPIER AS GRANGE COURT IS OFFICIALLY LAUNCHED! CARTER ELECTRICAL PLUGS INTO NORTH STAFFS BUSINESS PARK! 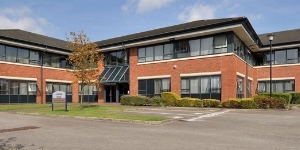 NORTHERN TRUST COMPLETES KEY LETTING TO HUF UK LTD! 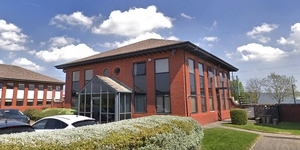 NORTHERN TRUST SECURES A BRACE OF LETTINGS AT LINDEN PARK! 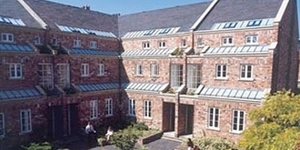 HAT TRICK OF LETTINGS AT CEDAR COURT! NORTH STAFFS BUSINESS PARK IS OFFICIALLY LAUNCHED! NORTHERN TRUST IS LOOKING TOWARDS THE FUTURE! NORTHERN TRUST COMPLETE £5 MILLION STRATEGIC CUMBRIAN DEAL! METACRE PLEASED WITH PUBLIC EXHIBITION!